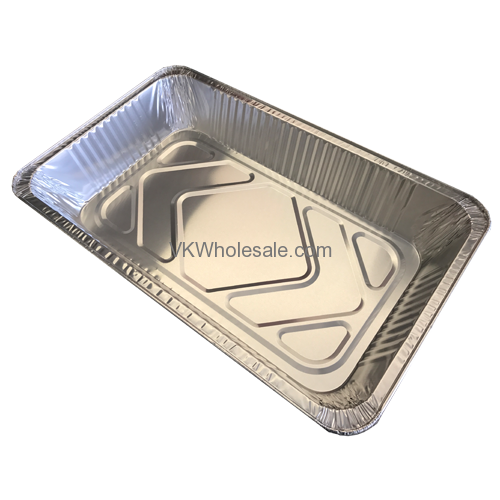 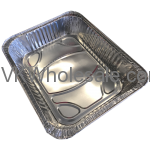 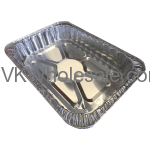 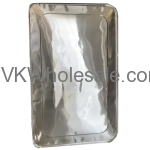 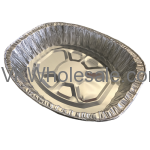 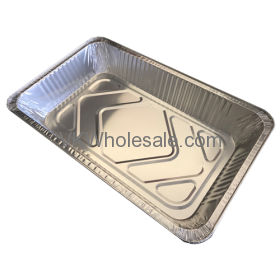 Good quality Aluminum Full Size Pans - can be used storing food. 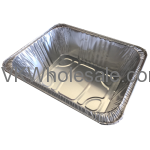 Freezer safe heavy duty Aluminum full size containers. 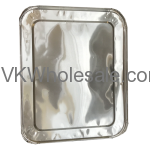 Buy Value Key Products at lower price and save money.